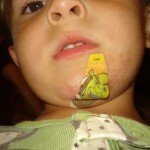 For most of us, “don’t lick the band-aid” is not a phrase Mom had to repeat often–but it may be in the future. Yep, “real” science supports Hippocrates and Aristotle–honey is good for treating boo-boos. In fact, honey is a powerful germ slayer, capable of killing over 60 types of bacteria and many types of yeast and viruses! 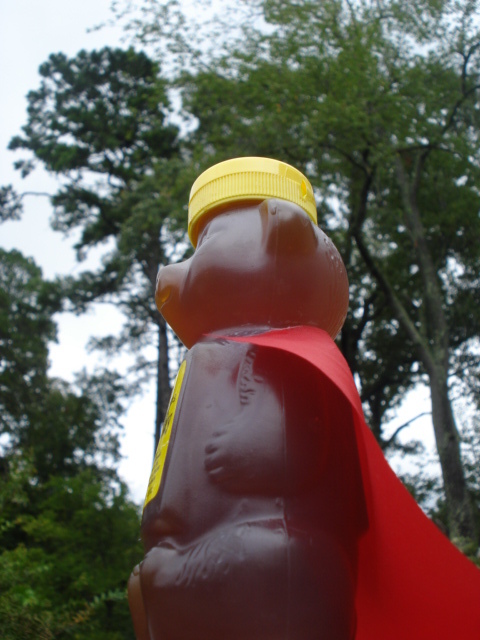 Although full trials are still lacking, several* research studies have evaluated honey’s healing powers in specific types of wounds, and it seems to be effective at healing malignant wounds in cancer patients, leg ulcers (often in diabetics), bed sores, and superficial and partial-thickness burns (partial-thickness burns fall between superficial and 3rd degree burns). An article from 2006 describes the use of honey to successfully treat multiple wounds, some infected with drug-resistant bacteria, in hospitalized pediatric cancer patients. These studies used medical grade honey, which is gamma-irradiated to make sure there’s no chance of infection from the botulism spores sometimes found in honey. When eaten, these spores are a concern only for infants and immunocompromised patients, but putting these spores in a wound is asking for trouble. These results were so fantastic that the scientist in me had to test it with my own hands. So, I ordered a tube of medical grade honey on Amazon. Luckily, I didn’t have to wait long before I sliced my thumb and had the chance to use it. The cut was borderline in need of a stitch or two, but I’m lazy. Instead of going to the ER, I treated it daily with the honey for just over a week. Sure enough, it healed nicely-without a scar. Sadly, I neglected to document the evidence, but there will certainly be another chance in this family. There are also studies I’m willing to accept without testing myself. Perhaps the most exciting of these studies are the ones showing that medical grade honey can heal wounds infected with multi-drug resistant bacteria! 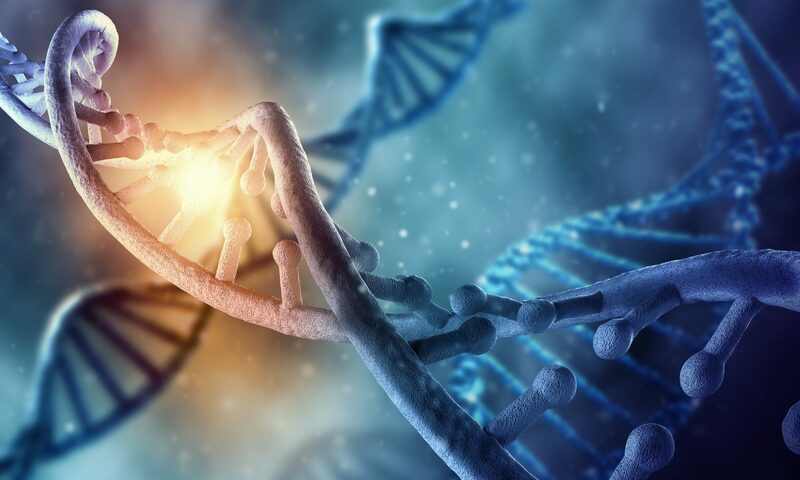 The overuse and misuse of antibiotics are thought to have created these strains that are so difficult to kill, and the mad race to find new antibiotics to treat them has had only limited success. But these studies with honey suggest there is a simple treatment available already. Better yet, bacteria don’t become resistant to honey in lab tests. I found that the honey stings like hydrogen peroxide at first, and my kids have since corroborated this–loudly! This sting might be expected since some of honey’s germ-fighting superpowers come from hydrogen peroxide#. 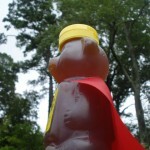 Even more superpowers come from the acidity and sugar content of honey. Much like my kids, the germs just can’t handle too much sugar! Honey also has other ingredients that help our body make new tissue and blood vessels to replace what was damaged, allowing the wound to heal fully. Anti-inflammatory ingredients in honey, like polyphenols, even help prevent scarring. Given all these promising reports, I’ve been thinking that I should invest in companies that make medical grade honey! Right…so it might be a while before that investment pays off. But, he did explain that most of the burns at the trauma center are so severe, and the tissue so damaged, that it’s extremely difficult to promote healing anyhow. So, I guess we’ll have to wait to see whether honey can perform miracles, too. In the meantime, I’m sure our kids will continue to provide ample opportunity for a more thorough analysis of medical grade honey for wound healing. I just hope our analysis is limited to minor cuts and scrapes! Have you used honey to fix a boo-boo? Share your experience below! Next up: have the benefits of honey for allergies been confirmed by “real” scientists? *There are many research articles that report similar results. #The concentration of hydrogen peroxide in honey is lower than what we typically use on boo-boos, and it seems to be optimized to kill germs but leave our immune cells intact–obviously, better for healing. great info…going to learn more and mention to Becca! thanks Erin! Yay! You’ll have to let me know your experiences if you try it. It is a little pricey, but the tube has lasted quite a while, even with all our boo-boos–we’re trying it now on the stitches Sawyer got for a nasty gash on his mouth. Excellent! I was just wondering about that. Joe gave himself a good case of poison ivy last week, but I didn’t think about it then. When I was a veterinary technician we had a rottweiler come in that had gotten his chain wrapped tightly around his paw for several hours. The skin due to lack of oxygen sloughed off and the whole paw was a raw wound, it got infected we tried all sorts of antibiotics and nothing worked we were about to amputate (weeks later) when the Dr. thought to try honey. We slathered the paw in honey (can’t remember how often we changed the bandages, this was years ago) and the paw HEALED! It really was amazing. Growing up a sore throat or a cough = local honey (my dad was an apiest ) mixed with lemon juice. If you had a gastrointestinal illness (vomiting or diarrhea, or God forbid both) you got a drink with one to two teaspoons of honey mixed in. Just last week when my daughter was horribly sick with Salmonella I was doctoring her Gatoraid with a teaspoon of honey. Next PostNext Why pay someone to edit your work?